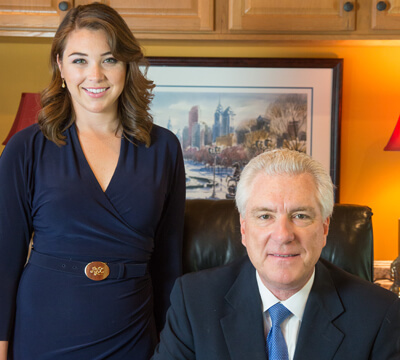 What sets us apart as the best Philadelphia Truck Accident Lawyer? Fox Law has a unique advantage when it comes to car and truck multi-vehicle accidents. With over 20 years of experience as a trucking industry defense lawyer, John Fox knows how car and truck accidents are defended. And he knows how they are won. This is a distinct advantage for our clients. If you are looking for the best Philadelphia truck accident lawyer, we're glad you found us. 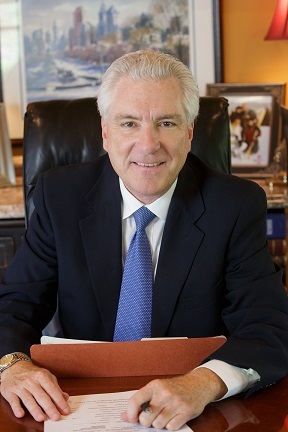 Philadelphia truck accident lawyer John Fox holds the highest Martindale-Hubbell Peer Review Rating of AV® Preeminent™.This is a significant accomplishment and a testament to the fact that a lawyer’s peers rank him at the highest level of professional excellence. Martindale-Hubbell® Peer Review Ratings™ is the gold standard authority in attorney rating. An elite group less than 10% of Philadelphia personal injury lawyers hold the highest AV Preeminent Rating. Martindale-Hubbell recognizes lawyers with the highest legal ability, communication skill, and ethical standards. ...He took the lead with all the attorneys involved. He got it done. Click here to read Jake's full testimonial of how Fox Law made a difference in his truck accident case. 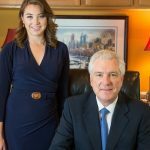 John Fox speaks about his career as a top rated truck accident lawyer in Philadelphia and throughout the United States. John Fox is unique in his trucking industry defense background and experience. 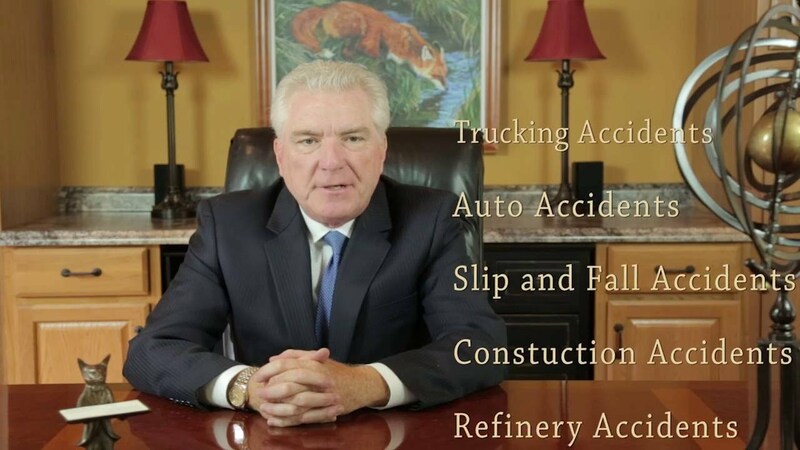 For over 20 years he was retained by self-insured trucking companies to litigate and defend their truck accidents throughout the United States. His experience, specialized knowledge, and expertise as a trucking industry defense attorney makes top rated among truck accident lawyers in Philadelphia. Pennsylvania highway accidents involving tractor-trailers, 18-wheeler semi-trucks, or big rig trucks often involve complicated litigation. Proving fault in a truck accident can be complicated. 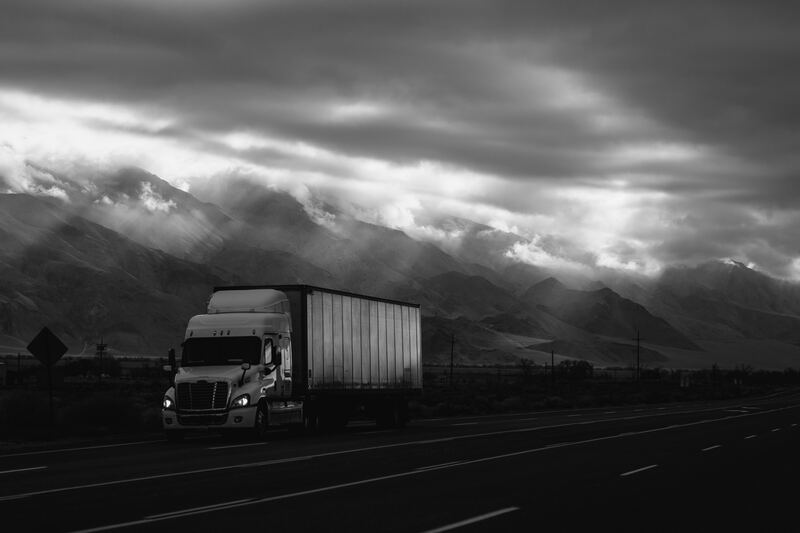 A chess-match of litigation often results from truck accidents, especially when a tractor-trailer, 18-wheeler semi-truck, or a big rig truck is involved. When there are multiple injured parties, numerous lawyers and insurance companies are involved. Each party is represented by his/her own lawyer, both defense and plaintiff’s. Some lawyers will align themselves with others. Trucking industry defense lawyers, who are highly experienced and skilled trial lawyers, will also enter the arena of lawyers. Therefore, if you are involved in a truck accident, it is important for you to retain an attorney who is skilled in the often complicated arena of truck accident litigation. Truck accident attorneys must be knowledgeable in truck driver rules and regulations. Truck drivers must comply with a strict set of rules and regulations. When a truck driver is involved in an accident, truck accident attorneys retain the ECM (electronic control motule) or black box located on all trucks. The ECM will provide investigators with important information, such as truck speed and break length. It also provides investigators with information such as how long the truck driver has been on the road. This is important information for attorneys in determining if a truck driver violated any of the driver rules and regulations at the time of the accident. This is another reason truck accidents are best handled by specialized truck accident lawyers who are knowledgeable in the rules and regulations of truck drivers as well as the investigative process. Chain pile-up truck accident reconstruction can be a daunting task. Truck accident liability the the most important question a skilled truck accident attorney will investigate. Liability is not easily determined in truck accidents involving multi-vehicles and accident reconstruction can be a daunting task. Chain pile-up truck accidents always begin with an investigation to determine who started the chain reaction pile-up and why. After the determination is made with respect to how the pile-up first started, the car accidents and truck accidents are each separately analyzed and considered sub-accidents of the initial cause. Although the car in front is still the main cause of the accident, every individual car and truck involved in the accident is analyzed for its’ own actions and contribution to the pile-up. Truck accident lawyers will carefully evaluate this information as it relates to their clients involvement in the accident. It is important to choose a skilled truck accident lawyer who is has experience in chain pile-up reconstruction. Fox Law Philadelphia truck accident lawyers welcome you to contact us. No case is too big or too small for an evaluation. Fox Law welcomes the opportunity to represent you. Call us today for a prompt and free consultation regarding your personal injury case. During your consultation, your case will be discussed and the facts will be reviewed and evaluated. How much does it cost to hire us? If Fox Law accepts your case, it will be handled on a contingency fee, which means you pay nothing out-of-pocket. We carry all of the costs and assume all of the risks when we accept your personal injury claim. When we make a recovery for you, we are paid with a percentage of the settlement award. Therefore, it is in both of our best interest for your case to have the best outcome possible. $1,800,000 Federal Court Verdict for woman injured by a government vehicle which necessitated brachial plexis surgery. The government’s final offer before commencement of trial was $95,000. $1,200,000 Trucking Accident Settlement obtained by John Fox in Montgomery County for a female pedestrian hit by truck causing her to fall and hit her head. She suffered from significant cognitive deficits following the accident. 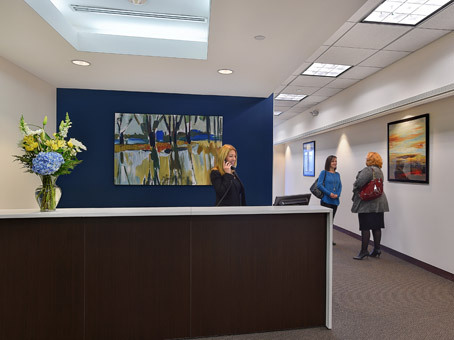 Office Locations: Center City Philadelphia, Northeast Philadelphia, Bucks County, Chester County, Delaware County, Montgomery County, Allentown, Lehigh Valley, and Reading Pennsylvania. Our Philadelphia truck accident lawyers are available to meet with you by appointment at one of our consultation offices. We also make house calls when necessary. Free Consultations with a Fox Law truck accident lawyer in Philadelphia. 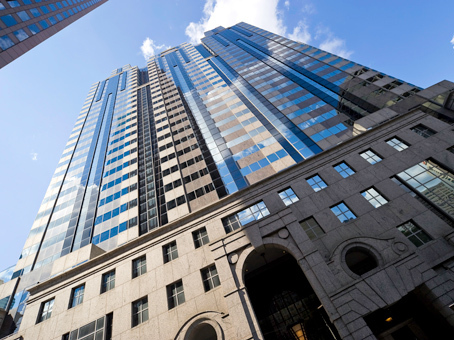 Fox Law Philadelphia truck accident lawyers consultation office is conveniently located at Two Logan Square in Center City Philadelphia. We are available at this office by appointment. It is accessible by walking, bus, train or driving. A parking garage is attached to the building. Prefer to meet a Fox Law truck accident lawyer in Northeast Philadelphia? Meet our truck accident lawyer in Northeast Philadelphia by appointment at our conveniently located Jenkintown office located at 610 Old York Road, Jenkintown, PA. Call today for a free consultation or email us to schedule a free case evaluation.